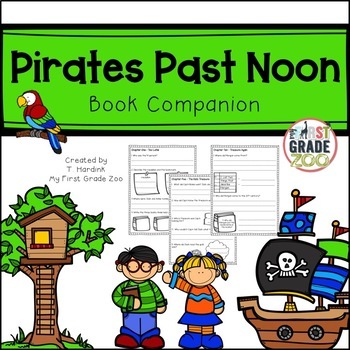 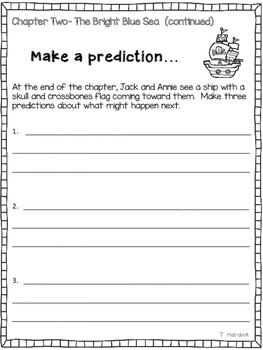 This reader response packet is a great way for your students to strengthen their comprehension skills while reading Pirates Past Noon. 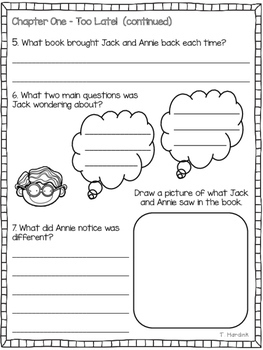 It can be used in reading groups, with independent readers or even in a whole group lesson. 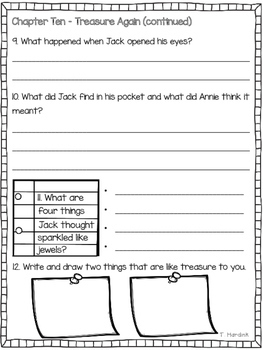 Click on the links below to see more comprehension packets.